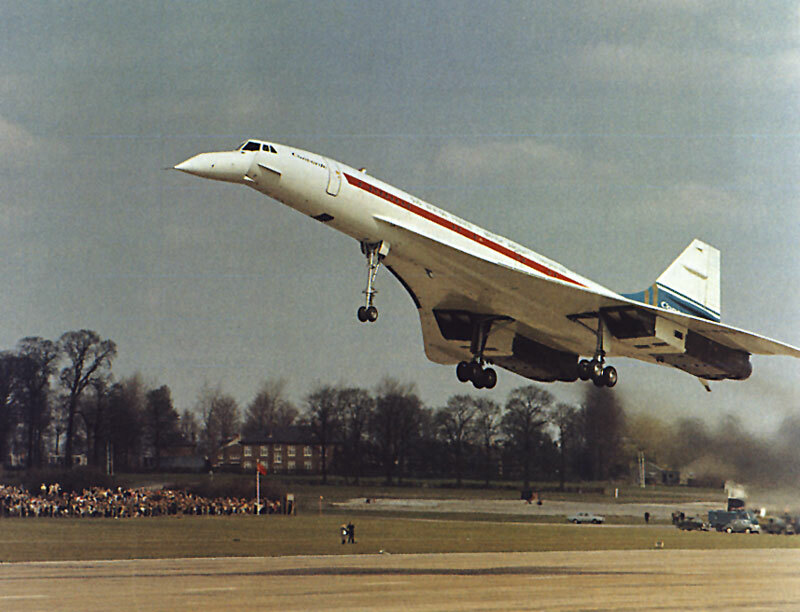 9 April 1969: Concorde 002, G-BSST, the first British-built prototype of the supersonic airliner, made its first flight from Filton Airport, Fairfield, England, with British Aerospace Corporation’s Chief Test Pilot, Ernest Brian Trubshaw CBO MVO, as pilot, John Cochrane as co-pilot and Flight Engineer Brian Watts. 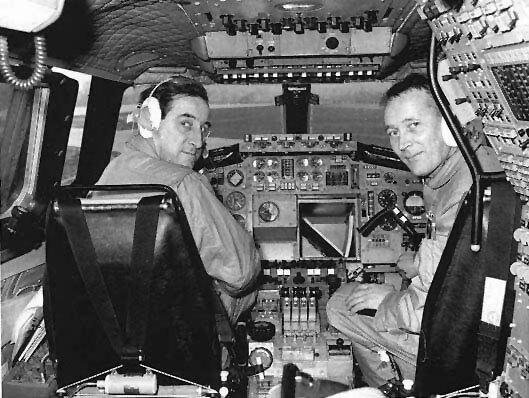 Also on board, monitoring a range of instruments in the forward cabin, were three other Test Flight Engineers, Mike Addley, John Allan and Peter Holding. 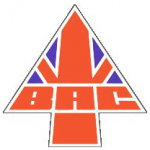 After a preliminary test flight, they landed the new prototype at RAF Fairford, 50 miles northeast, where the flight test program would continue. 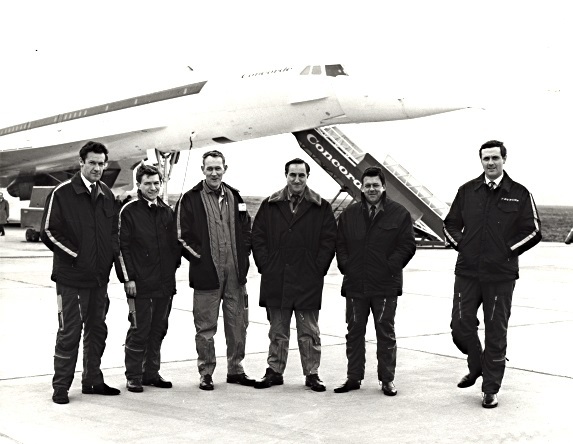 This flight was just five weeks after the French-built Concorde 001 had made its first flight. The two prototypes were used to establish the airliner’s flight characteristics and performance envelope, and to develop flight procedures. Follow-on pre-production Concordes were constructed to go through government certification as a commercial airliner. G-BSST’s career ended with 836 hours, 9 minutes total flight time, of which 173 hours, 26 minutes were supersonic. Concorde 002 is preserved at Royal Naval Air Station, Yeovilton, Somerset, England.